My eldest son has always been a basketball fanatic. I saw his love for basketball when he was as young as two years old. He would shoot a ball to any hoop or ring he could see. His most favorite hoop that time was the improvised one I made out of my loving arms. Because each time he scores, the hoop transforms into a BIG HUG from mommy. I supported him with his early love for basketball by enrolling him to MILO B.E.S.T. Center back in 2011. He was still tiny that time and it was so much fun to watch him dribble and play basketball with kids of his age. I continued exposing him to the sport by supporting him in his desire to be part of their school's basketball team. I was the proudest mom when he, without telling me one afternoon that it was a try-out game, got in the team! Nothing makes a child happier than knowing that his parents fully support him in his interests! It boosts their self-esteem and their confidence as well. 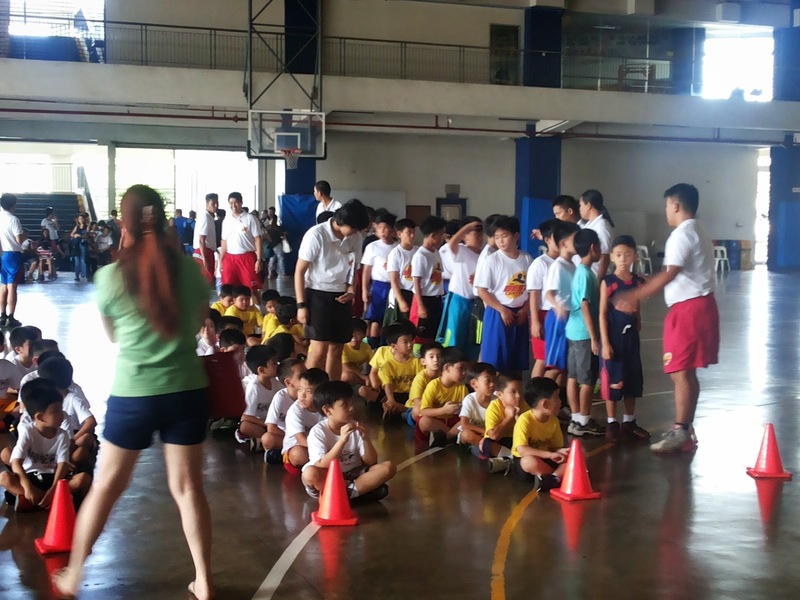 That's why this summer, we decided to let him continue training in MILO B.E.S.T Center in Xavier School, to further his basketball drills and skills. Thanks to MILO of course for making this happen! Xavier School is not new to me because this was where we enrolled him the first time. 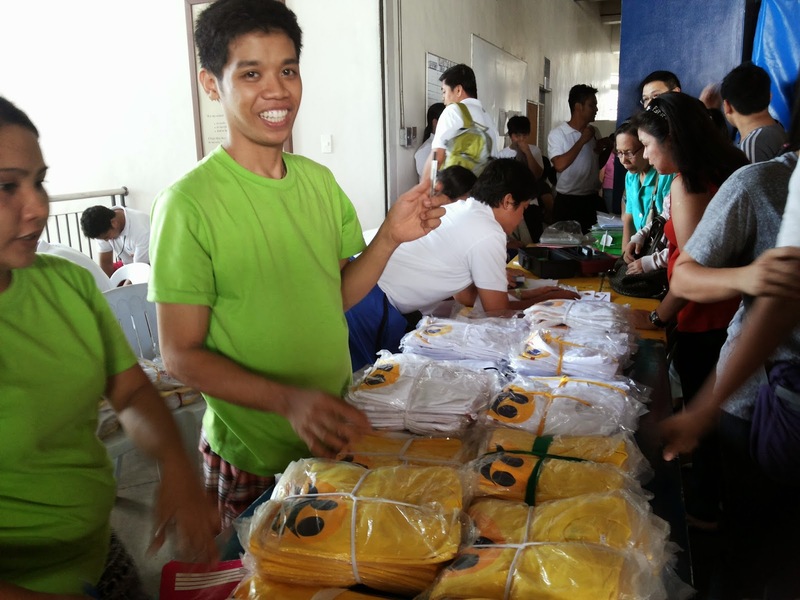 As usual, they had an orderly registration (where you fill-out a form and pay your clinic fee) and T-shirt distribution. 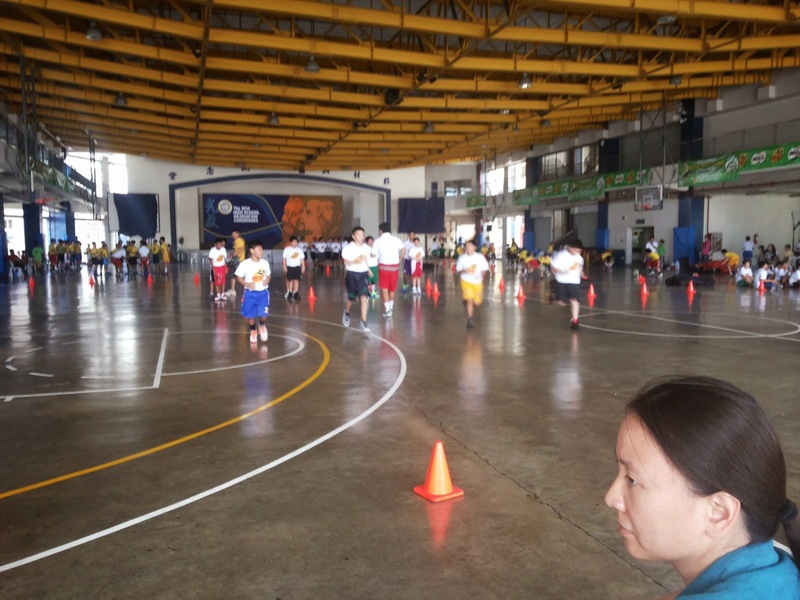 As expected too, their second batch of basketball clinic applicants was full. 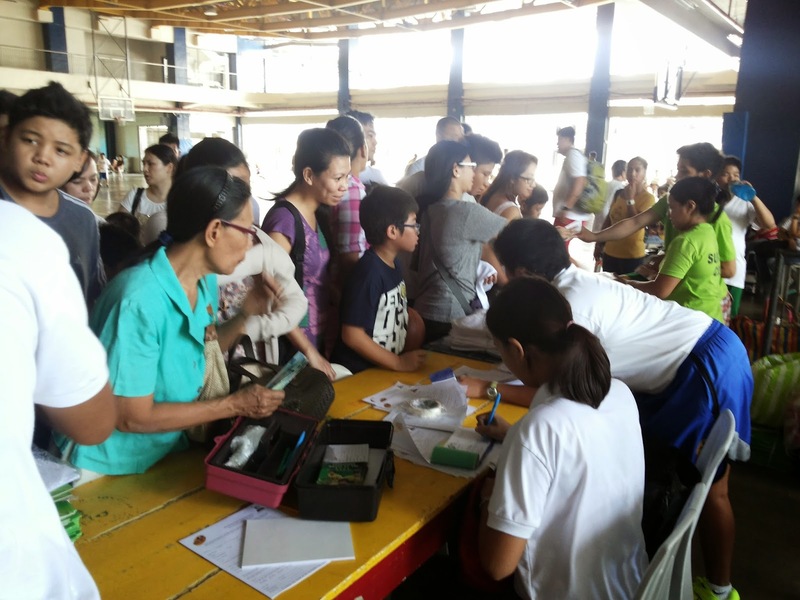 The schedule of their training in MILO B.E.S.T Center is every Wednesday and Saturday from 1:00 to 4:00 PM. I appreciate that there are days in between for my son to rest and be involved in some other activities this summer. 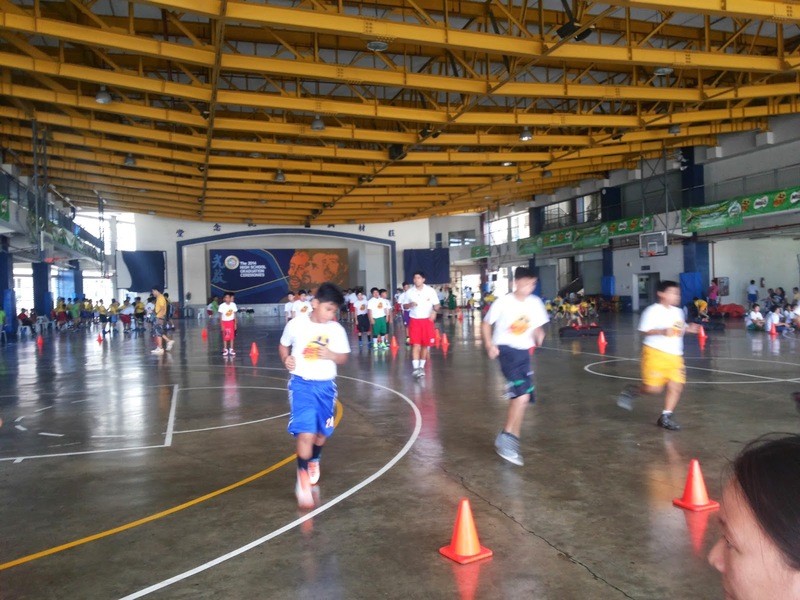 I also think that the three-hour training is perfect for them to learn about ball handling, dribbling, and other basketball scientific lessons. The first thing the coaches did was to group the kids by level and by age. This will allow the kids to play ball fairly with the same age-group range and level of knowledge in the sport. DEFENSE! That's what the kids say when they hear a long whistle coming from the head coach. They are taught to promptly be in this Defense position. I tried it at home, mahirap ha! It's holding a squat for several seconds. 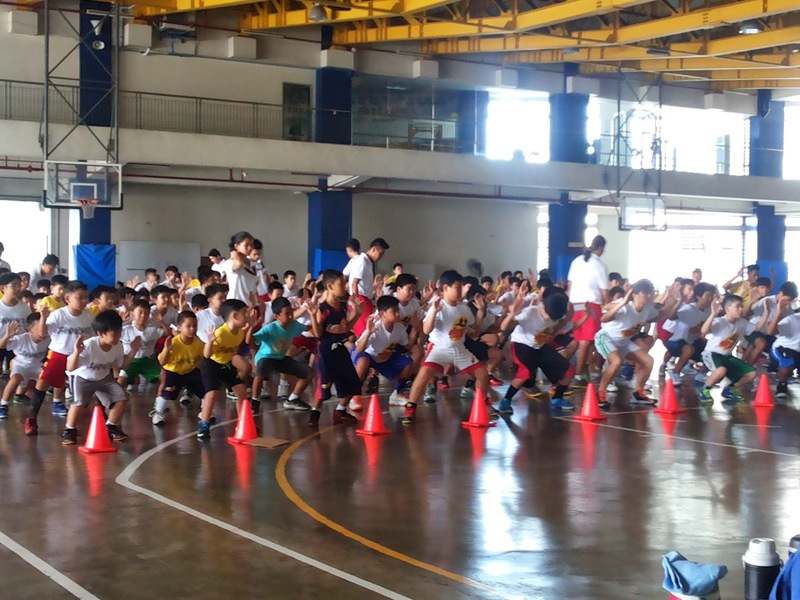 The children did some jogging in place and a lot of stretching to prepare them for the basketball drills they are about to learn. 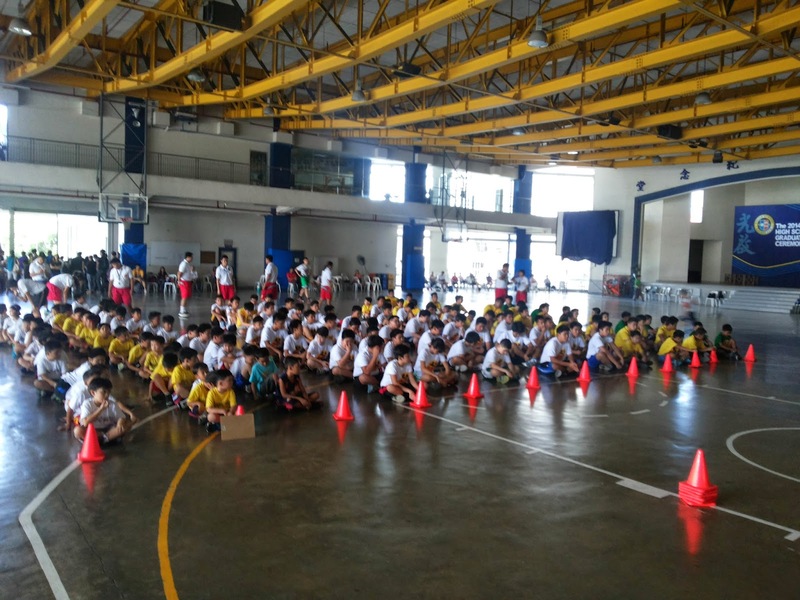 After their stretching and other forms of floor exercises, the kids were further categorized into smaller groups, specifically considering their age groups. Dandre was grouped with Level 1, ages 9 to 10 years old. I think the reason behind this is to ensure that the children keep up with the intensity of the training accurately given and tailor-fit to the physical strengths of their particular age group. The coach assigned to them talked to them about basic rules in their small group. 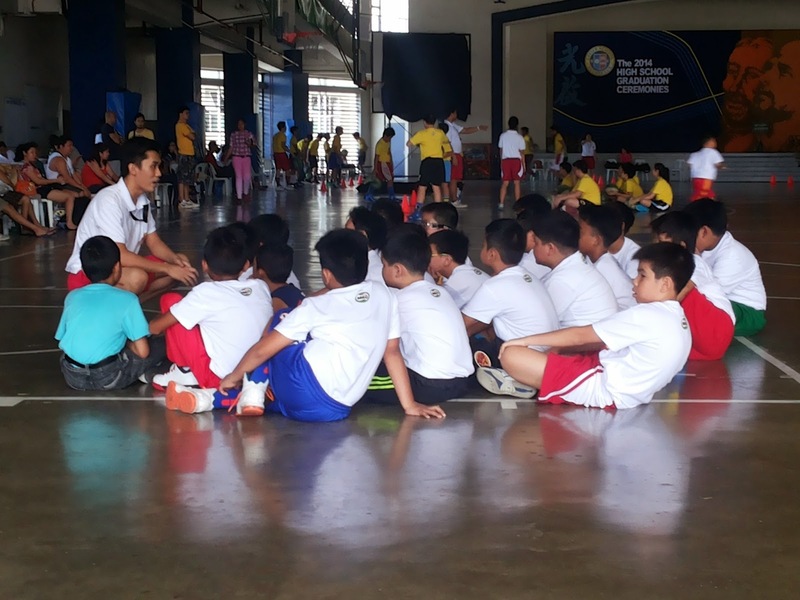 He tells them how important discipline is not only in basketball but in real life as well. The kids were also arranged by height and further dissected into three smaller groups for their running, ball handling and dribbling exercises. I observed, that they take discipline here very seriously. One cannot take breaks unless he is given permission to. They are expected to follow all instructions correctly and quickly, otherwise, the kids would do a number of push-ups. When playing basketball, shorts should be above the knee and their shoelaces tied tightly. I'm happy that they instill this to the kids, that basketball is not only about playing with a ball and shooting it, but it takes a lot of patience, hardwork and discipline to be exceptional at it. After Dandre's first day in MILO B.E.S.T Center in Xavier School, he was thrilled to inform me that he was appointed as their group's team captain! Of course, that made me very proud and beaming with joy inside! I am happy for him because he feels proud of himself too. He was made to demonstrate in front of the group the ball handling and dribbling skills he already know and was being taught by their coach that time. 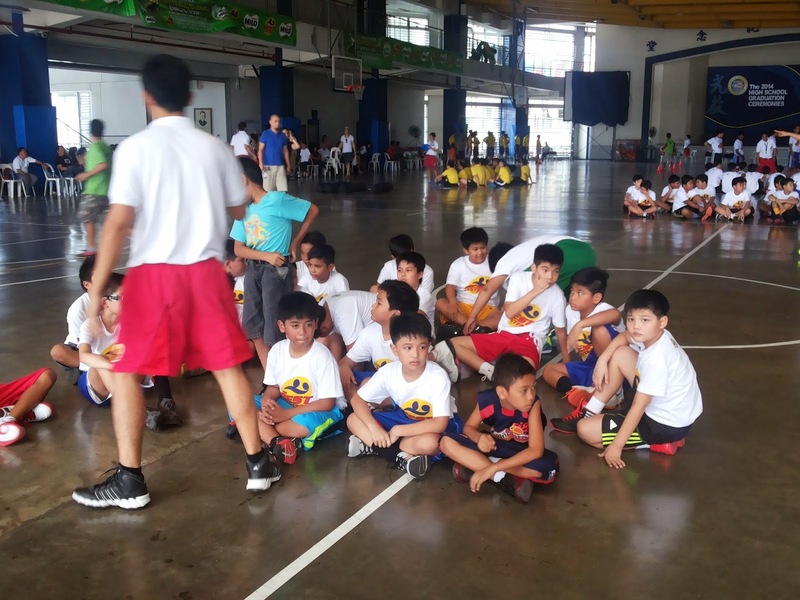 He's now on his fourth day of training and like his first MILO B.E.S.T Center experience, I am satisfied at how the basketball clinic has been helping him fine-tune his skills in the sport. 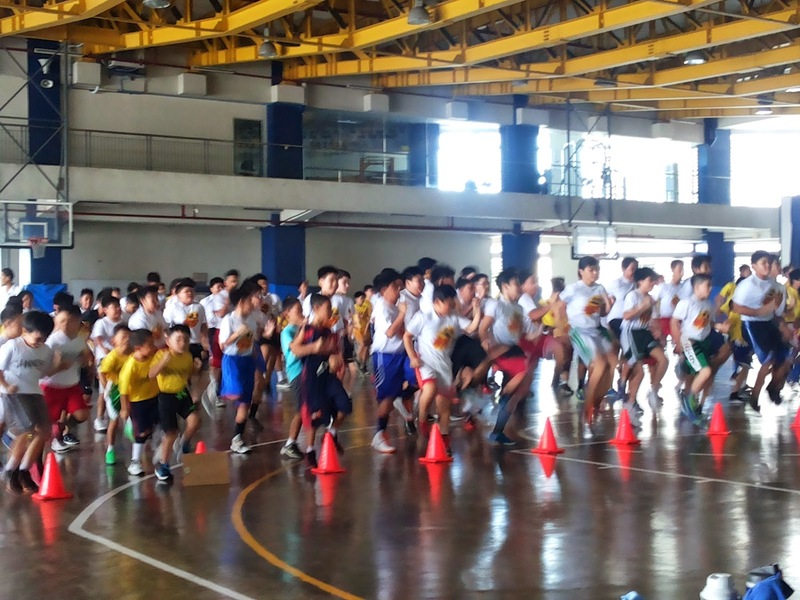 Compared to his school varsity practices which train them as a team, MILO B.E.S.T trains its basketball students' individual skills in a scientific approach. Plus they also instill character-building values which will make the young ones champions both in and out of the court. You can see the training's results as days go by. Both my son and I are happy with how he has improved some more. 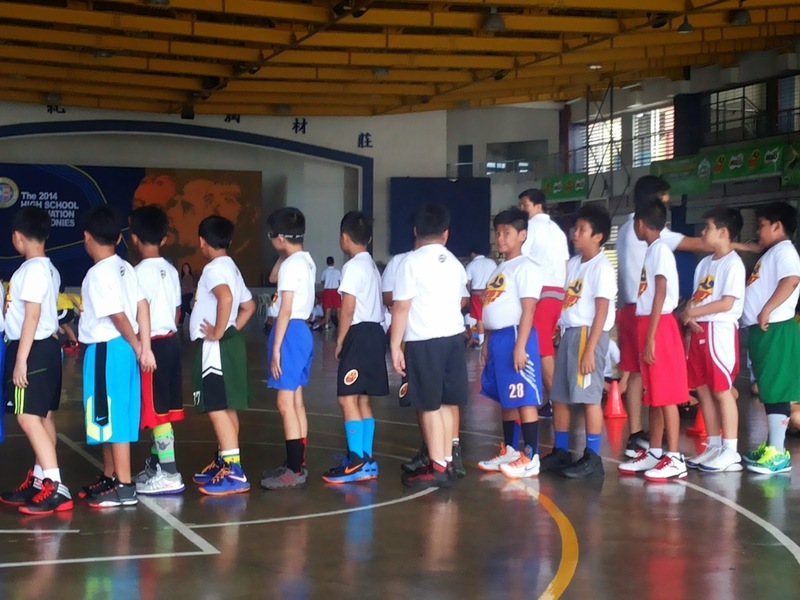 If your child is inclined into basketball, you may want to try enrolling him to MILO B.E.S.T. They have a year-round basketball clinics offered to both boys and girls every Saturday and Sunday from July to December. For more details, please call (02) 353-6288, (02) 966-6333, and (0917) 589-9880. 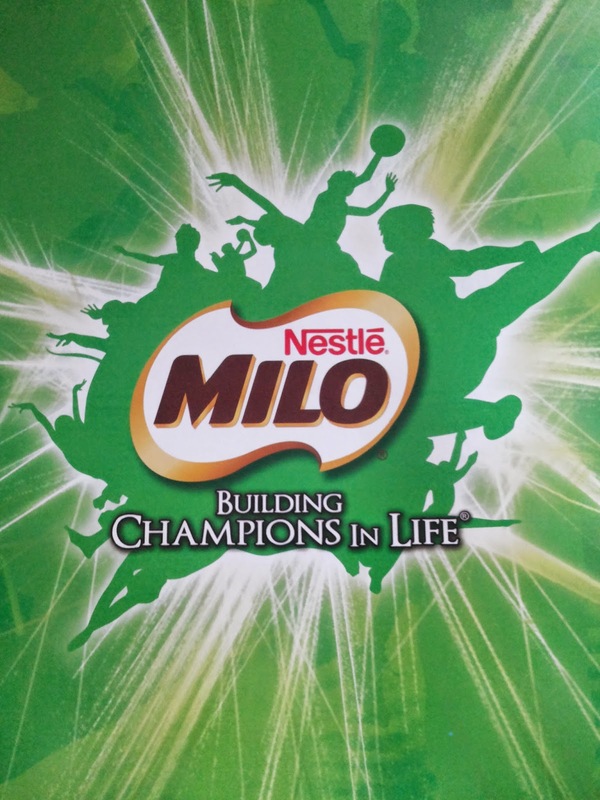 You may also check their website: http://ww1.nestle.com.ph/milo/best/index.html, like them on Facebook or follow them on Twitter. Congratulations to you and your son , Louise and belated Mother's Day as well. It is good to start our kids early when it comes to sports. I also plan on having my kids join the MILO SPORTS CLINIC in the future once my schedule permits it. 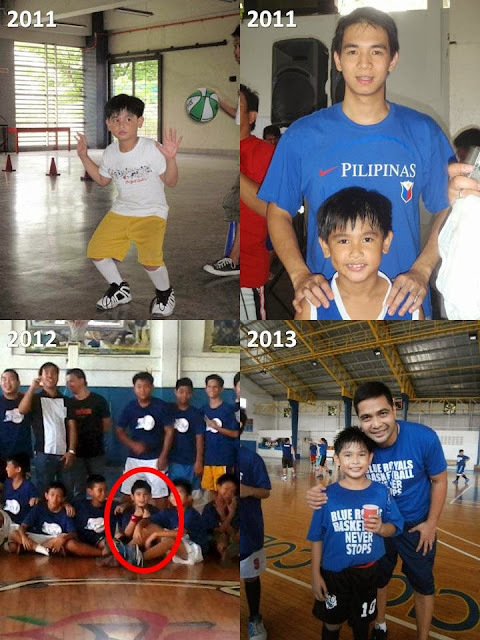 Btw, my nephew, Alex Mallari also started young in the US and now is part of the well known back to back to back PBA champions, San Mig Coffee Mixers. He is jersey no 11 and happens to be a leftie. Blessings to you and your family. 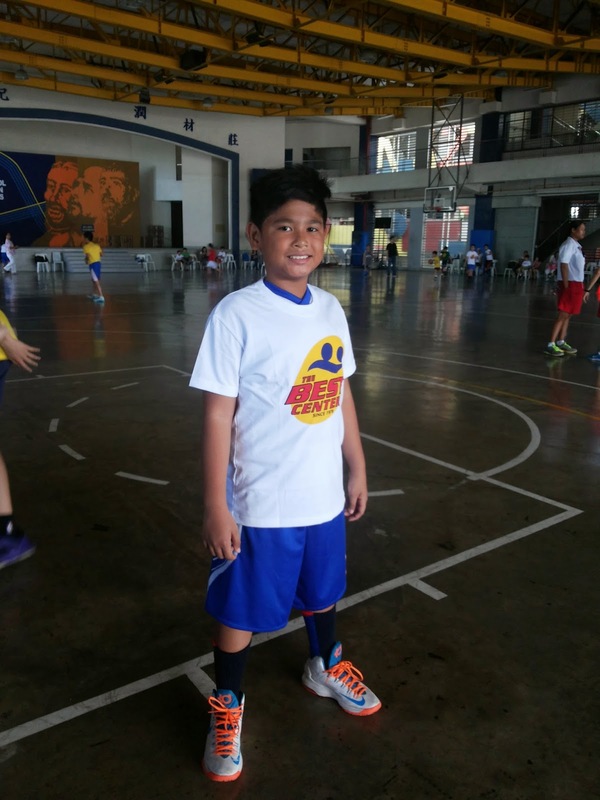 Your so-gwapo son looks like he can really be a pro basketball player! Or maybe a college heartthrob at the UAAP!